A new years resolution: more drawings,more inspiration, less 'real'work on the blog. Since two years im not a parttime artist anymore, but a fulltime one. 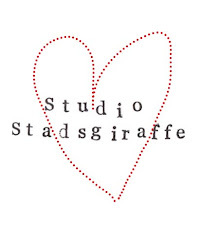 It has been amazing, im proud of all I have achieved, I love all the work I make and I love the freedom I have. But do work a LOT. I've spent less time just fiddling around, waisting time, drawing, finding things, making things, doodling and sketching. So more of those things in 2014. 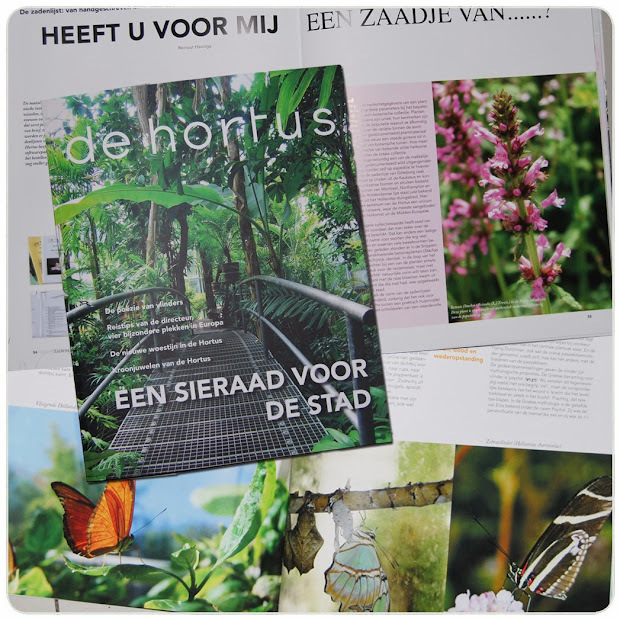 But for now; the product of my very hard work in november 2013; a glossy magazine for the Amsterdam Hortus Botanicus.